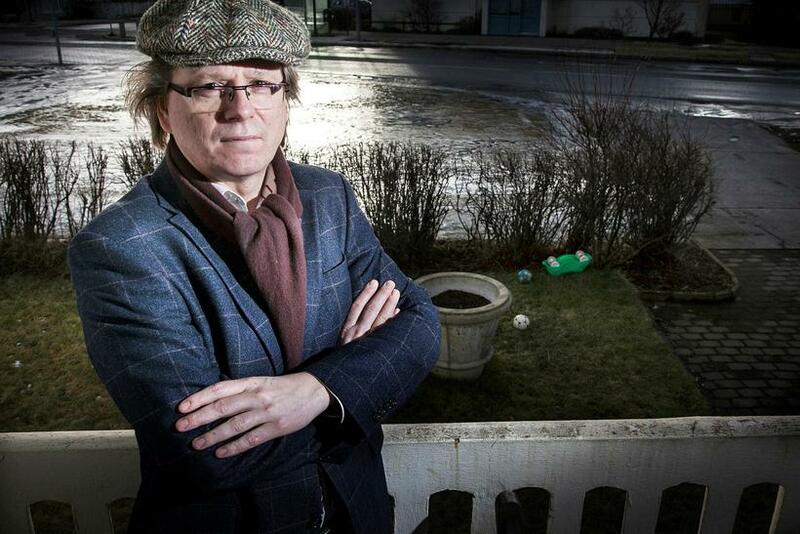 Professor Eiríkur Bergmann says that the PM is bound to meet with the President today to give back his mandate. This is the third government coalition in a row to collapse under the lead of the Independence Party. This government only lasted 9 months with the general elections having taken place at the end of October 2016. Mbl.is asked Bergmann this morning what he believes to be the most likely scenario to happen in the next few days. "Considering that it's been such a short time since the election took place (October 2016), it's likely that they will try to form a new government." He believes that the President of Iceland, Guðni Th. 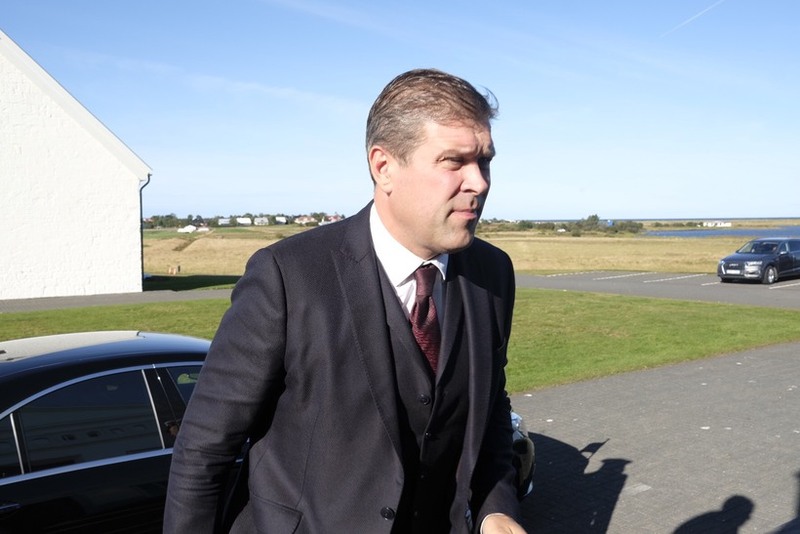 Jóhannesson will speak to Benediktsson and other ministers in Government to remain in a caretaker government and then talk to party leaders to assess whether a new majority can be formed. If not, parliament will be dissolved and new elections will take place this autumn. Bergmann calls the current government an "extraordinarily weak one." Bergmann believes that Bright Future felt very uncomfortable in this coalition. "There was no consistency between how they spoke in their election campaign and government actions." He believes Bright Future was the weakest force within the coalition, failing to put many of their policies forward. This government is the third in a row that collapses under the lead of the Independence Party. Bergmann says that this is a rather serious blow for the party, which once was the most powerful party to be in a government coalition. "Three in a row. That's big. And they've been in coalition with everyone except the Left Green and the Pirates." He points out that the last government collapsed because of another scandal, the Panama Papers and says that it's interesting that scandals, rather than political issues collapsed these governments. "I'm not surprised this happened. This government was very weak from the very start. But I could never have foreseen its collapse due to a matter like this."